You just found your Amazing opportunity for this handy man special located just off the coast of Tampa Bay with a breath taking view of the natural mangroves that edge the bay. 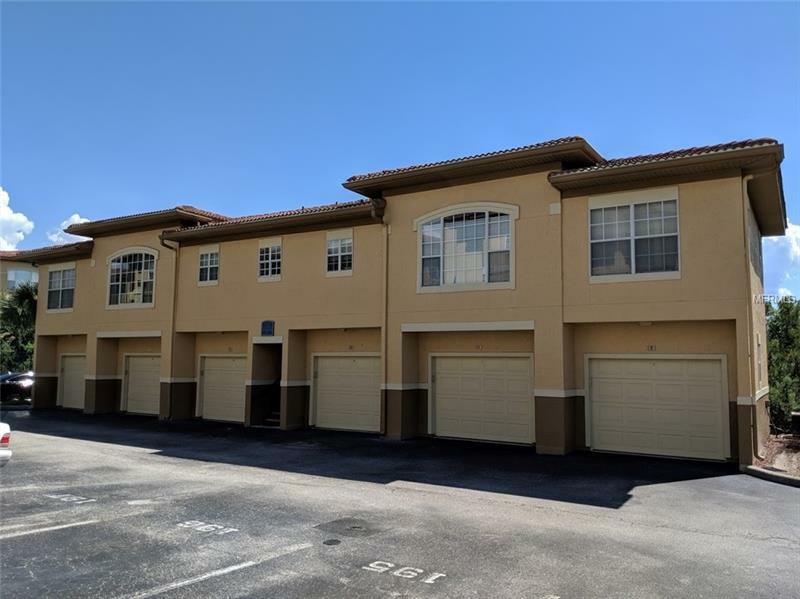 This Second floor condo in this gated community with 24 hour manned security is located just minutes from local beaches, fine dining, Tampa International Airport, Hospitals, Stadiums, West Shore Business District, Expressways and Interstates, Publix, Rocky Point Golf Course, International and West Shore Mall. For those who commute to work across the bay or fly often will find this to be one of the most convenient travels from home and back!! This community has endless Amenities which includes a elevated boardwalk the spans the entire length of the community through the gorgeous mangroves, On-Site Association Manager, Clubhouse with Billiards, Piano, Bar area, Pool, Movie Theater style Room, Internet Cafe, 5 day a week Trash Valet, and Car Wash. Buyer and/or Buyer's Agent is responsible for their own due diligence, including but not limited to verifying community information and rules, square feet, lot size, room dimensions and taxes, utility data and school assignment.